Fitting double glazed windows to your home is a fairly easy and inexpensive way to conserve heat and lower your utility bills. 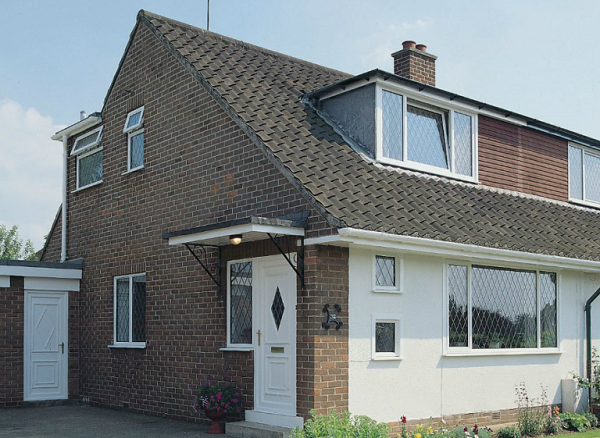 Double glazed windows come in a variety of finishes and styles, they can be made to suit any property and work well to keep out noise, keep your home warmer and effectively lower your carbon footprint. For double glazed windows to be efficient they should have 2 sheets of glass, usually with a 16mm gap between them to trap air, sometimes this gap is filled with gas. Triple glazed windows differ as they have 3 panes of glass. 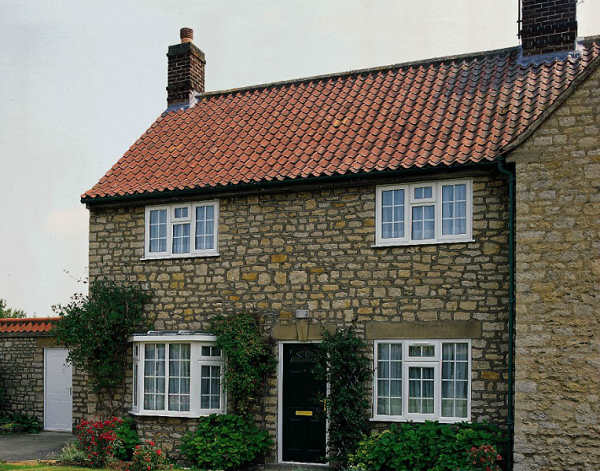 To find the most efficient double glazed windows you should look for the Energy Saving Trust logo or BRFC rating. 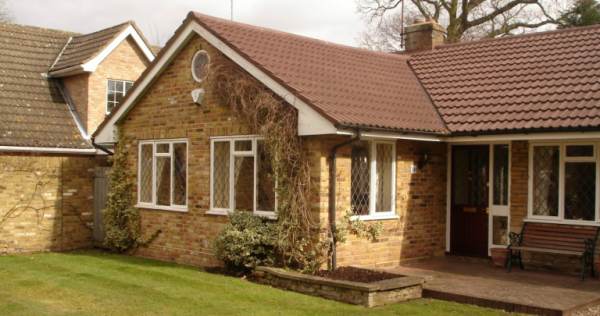 Depending on the style and quality of your double glazed windows there can be a few differences in how well they perform. This can include how well or poorly they stop heat from passing through the window, the amount of sunlight that can travel through the glass and how much air can escape or leak in or around the window and frame. Replacing your old windows with double glazed windows can save you a lot on your energy bills. Your home will have less draughts, be warmer and much more comfortable, no more cold spots in rooms. You will be able to turn down your heating slightly so will have a smaller carbon footprint therefore helping the planet. Reducing carbon by up to 680kg will help slow down global warming. 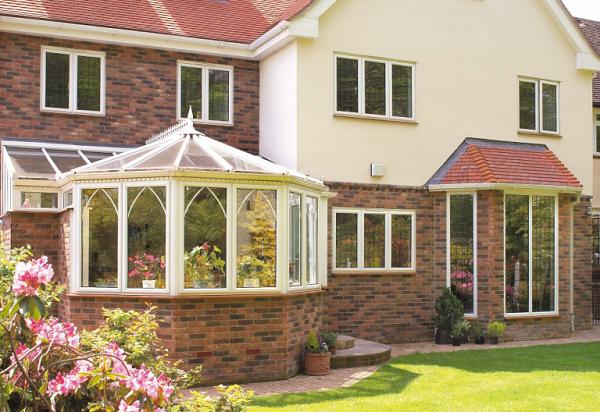 Energy efficient double glazed windows reduce condensation build up on the glass. 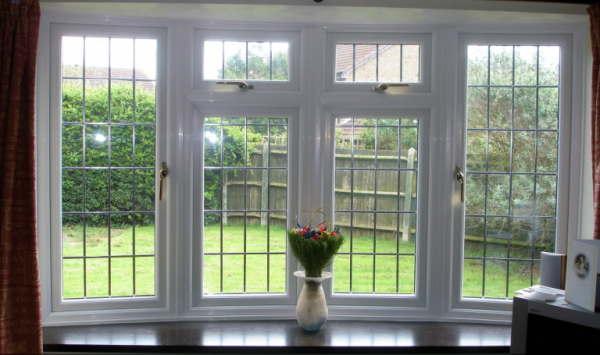 Manufactured and installed correctly the average lifespan of your double glazed windows and doors can be up to 20 years. Costs of the windows and doors will vary from company to company and also depend on the materials used and sizes of windows needed.